Lucien Lahey makes the vastness of the world feel intimate. 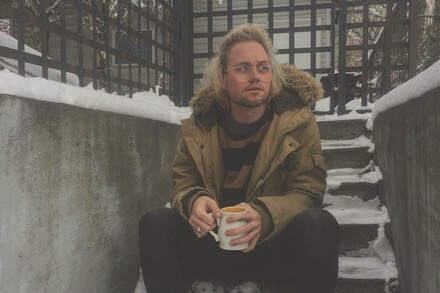 Behind layers of paper-thin vocals underscored by atmospheric guitar plucks, Lahey creates delicate microcosms of sound; an aural nature rife with minute gusto. Cutting the grandiosity of life down to three- and four-minute songs has never seemed so effortless.